Ford on Monday said it would "re-evaluate strategic options for Volvo Car Corporation, including the possible sale", confirming speculation over the last several months it would sell the Swedish brand. Britain's Financial Times newspaper reported earlier today that both Volvo Cars and Saab had approached Sweden's government about financial aid because the two companies' US parents - Ford and GM - were seeking to bolster their Swedish brands' finances in anticipation of selling them. 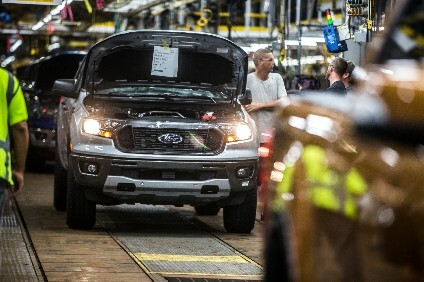 Ford and GM were expected tell the US Congress they had long-term plans to dispose of the brands this week when they present detailed business and financial plans to support their request for $25bn of emergency funding, the FT said. Ford said in a statement: "The decision to re-evaluate strategic options for Volvo comes in response to the significant decline in the global auto industry particularly in the past three months and the severe economic instability worldwide. "The strategic review of Volvo is in line with a broad range of actions Ford is taking to strengthen its balance sheet and ensure it has the resources to implement its product-led transformation plan." 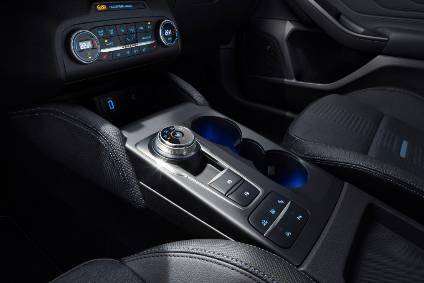 Ford president and CEO Alan Mulally added that it was "prudent" to consider options for the brand. "Volvo is a strong global brand with a proud heritage of safety and environmental responsibility and has launched an aggressive plan to right-size its operations and improve its financial results. As we conduct this review, we are committed to making the best decision for both Ford and Volvo going forward," he said. The US automaker said it was likely to take several months to complete its review of Volvo and, in the meantime, would continue working closely with Volvo which is restructuring under new CEO Stephen Odell, appointed earlier this year. Ford added it now plans to let Volvo to "operate on a more stand-alone basis in the absence of the Premier Automotive Group structure, an effort which began in November 2007 following a previous review by Ford of strategic options for Volvo".